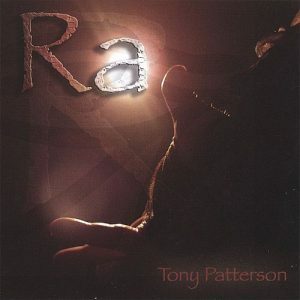 Tyneside musician Tony Patterson is about to embark on the continuing dynasty of his 2006 album Ra. Many will remember the epic Egyptian feel of Tony’s eponymous album which to this day remains a firm favourite with me. As Tony has only just announced that work in the studio has just begun there is no clear release date though it has been confirmed for later this year. 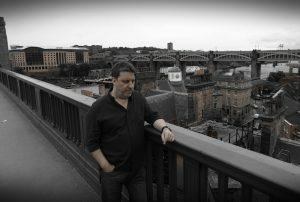 The album will be entitled The Rapture and will follow a similar style to Ra being a cinematic Hans Zimmer style production coupled with synthesiser textures and vocals. This will be worth the wait i am sure. Watch this space……..